The Southern explorer route guide is a non profit organization run by local businessmen and is aimed at supporting tourism in the area. 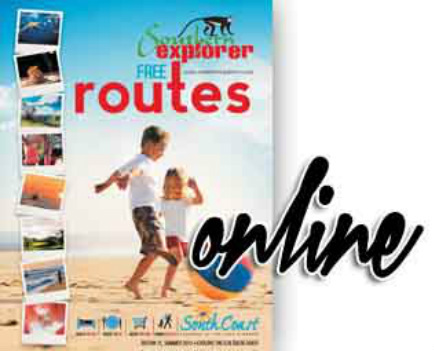 Free copies of the guide can be obtained at any tourism office and many other business outlets. South Coast Tourism plays a large roll in supporting the tour guide, both in its distribution and its operating costs. Butterfly Valley is located in Ramsgate and forms part of tour number 6.